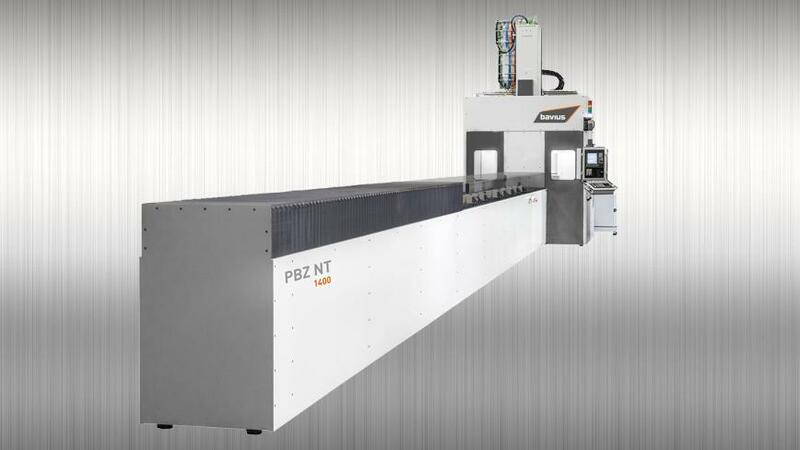 6-side profile machining with high accuracy as well as outstanding flexibility? That is where the PBZ NT comes into its own. The fixed portal is the basis for the stability of the profile machining center, which allows precise and powerful machining of aluminum and steel sheet profiles and extrusions. The intelligent clamping technology permits end machining of several short profile parts or a long profile as well as interference-free 6-side complete machining, including milling, sawing, drilling, shift cuts and thread milling and cutting. An excellent view into the workzone, operator-friendly design as well as loading and unloading at a favorable working height result in an extremely ergonomic workplace – independently of the chosen machine size.